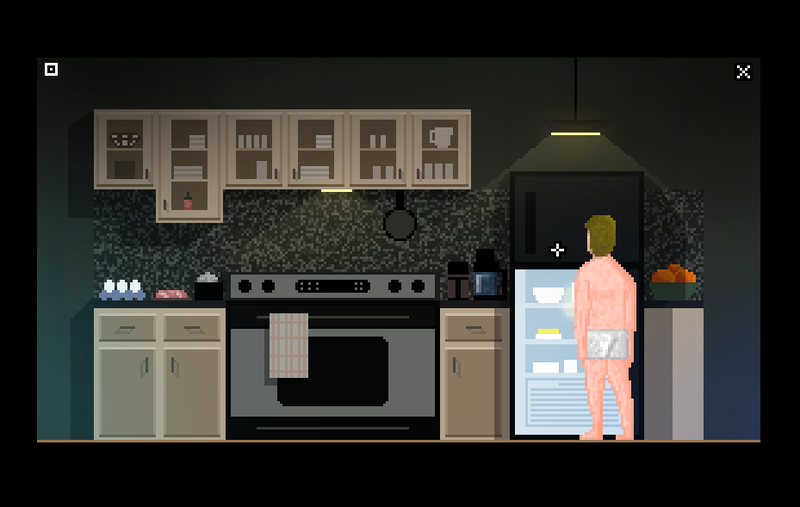 Dexter Morning Routine is a free point and click game that I created with Adventure Game Studio. The idea is to complete Dexter's morning routine in the correct order before the music ends. There are three difficulty levels missing around with music duration, objects placements, and wait period events. Please visit the AGS Archives page to get the game for free.